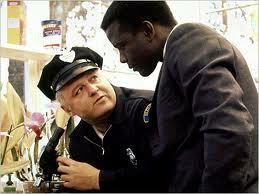 I’ve finally watched “In the heat of the night” from start to finish. 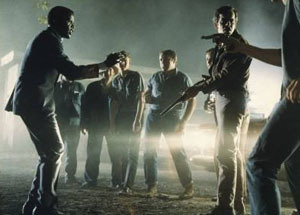 Usually I watch the beginning and something happens why I never get further then around 20 minutes. 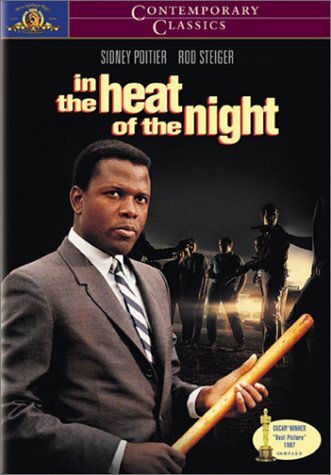 Anyway “In the heat of the night” released in 1967 stars Sidney Poitier, Rod Steiger and Warren Oates.